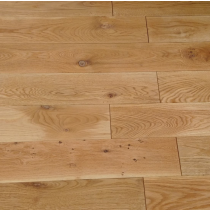 Colour flooring is an easy and quick way to give any room a fresh look - or to add the finishing touches to a newly decorated space. 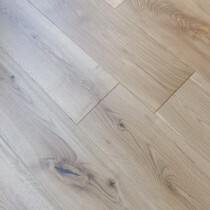 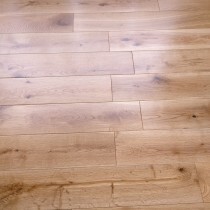 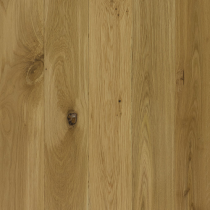 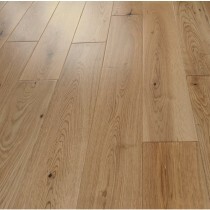 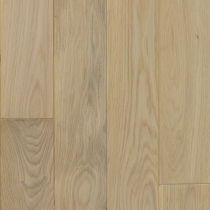 Two of the most important elements to consider when you are choosing a colour of flooring are light and space. 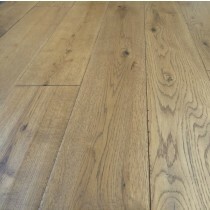 Perhaps you have a small room which lacks light and could be brightened by adding a pale oak with a natural unfinished look, or maybe you are looking for a dark, lacquered finish for a classic and elegant feel in a large space. 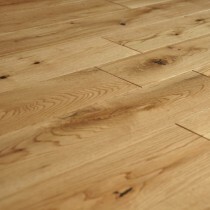 Different colours of flooring can also help to create the “feel” of a room. 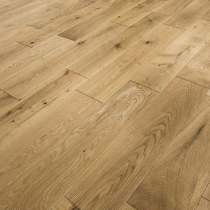 Living areas can be made to feel warm and inviting by adding a rich colour of flooring, whereas kitchens and working areas often benefit from lighter and cooler colours. 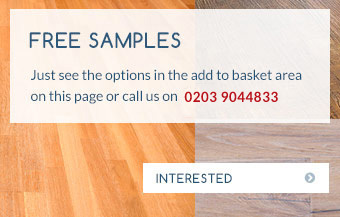 Here at Trendy Flooring, our expert team is on hand to help with every stage of the process – from advice on the right colour and finish of flooring to professional fitting and aftercare. 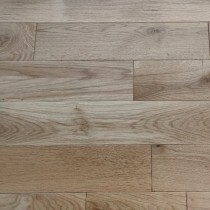 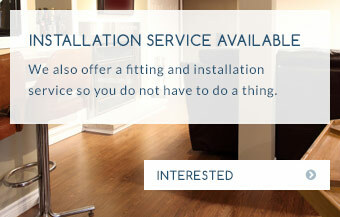 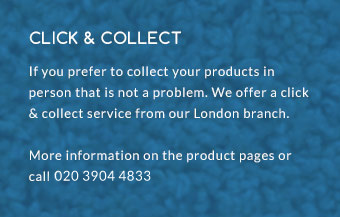 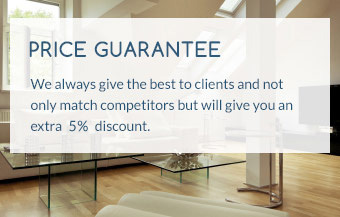 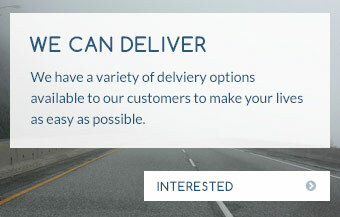 If you’d like to discuss the possibilities with one of the experienced Trendy Flooring team, simply call 01689 834847 or contact us with any questions you might have.